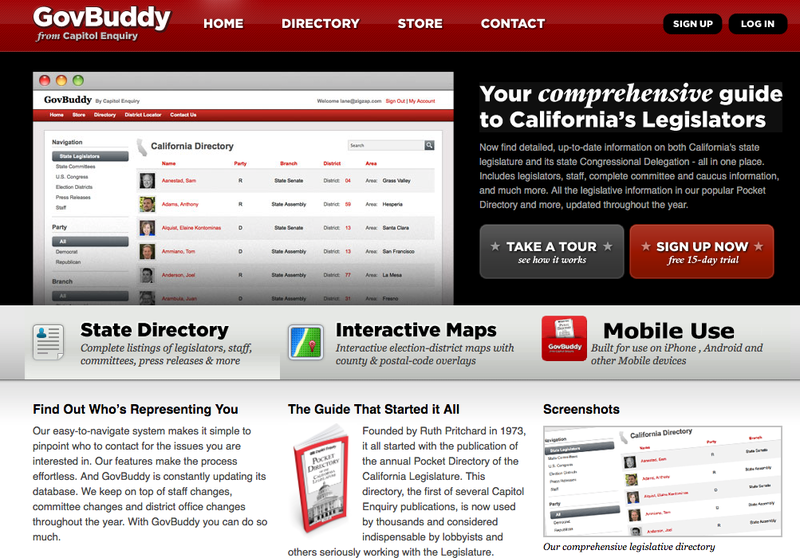 We build scalabale and maintainable webapps and APIs. We develop custom, bespoke webapps and mobile backends using Django, Python, Postgres, Angular and other modern tools. We love building amazing apps. We have been doing it since 2009. We are doing it right now, and we can do it for you. Interested? Contact us today. Read about Django, Python, Postgres, Pandas and more. 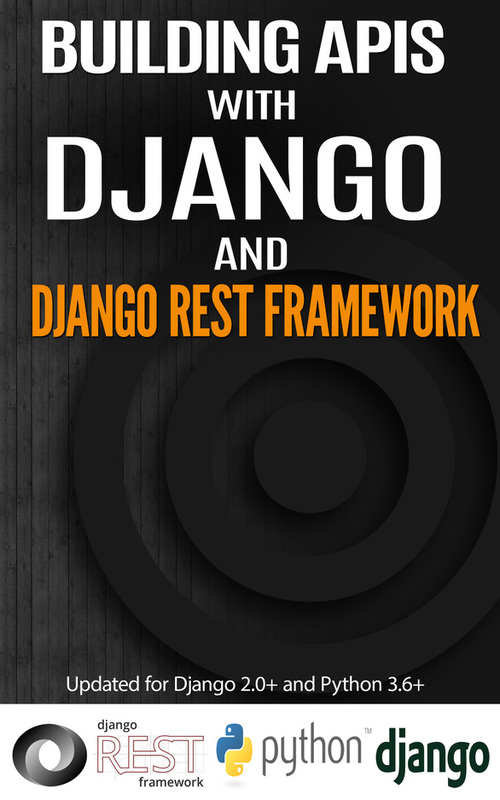 Read about books on Django Admin, ORM, APIs using DRF and more. Subsribe to keep up with the latest in world of Python, Django and data analytics. Get three python books right away. We love writing books to share our knowledge. 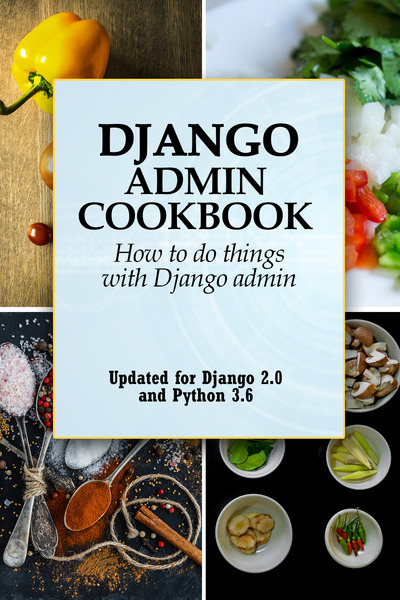 If you use Django, these are a must read. We will let our clients speak about our work. The Agiliq team did a superb job of executing the development of the BuzzVote website on schedule and budget. The folks at Agiliq have been integral to us and they clearly show the same passion and drive for our product as we do. We are very proud to be working alongside a team of true experts who understand all aspects of our projects and execute with quality results. Collaborating with Agiliq enabled us to build a scalable, effective app and thanks to their good advice we managed to avoid some pitfalls that could have cost valuable hours later in the development process. Shabda has been a reliable provider for Django programming since our first project with this language. I would recommend Agiliq for any size project; Shabda has assembled a team unlike any other in the industry. We love working with smart people to build wonderful things. 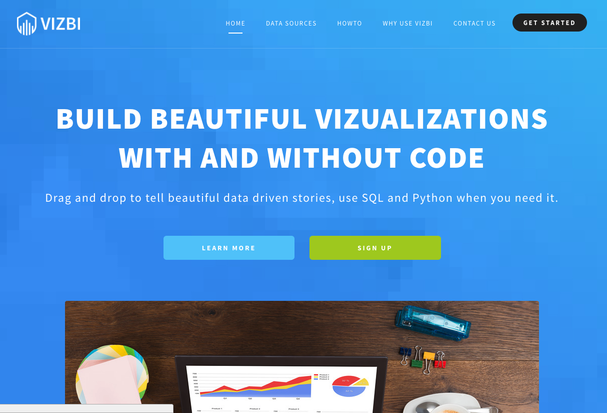 Vizbi allows you to build beautiful data visualizations. Use a visual editor or code in Python or R.
Counting distinct object is a common operation. 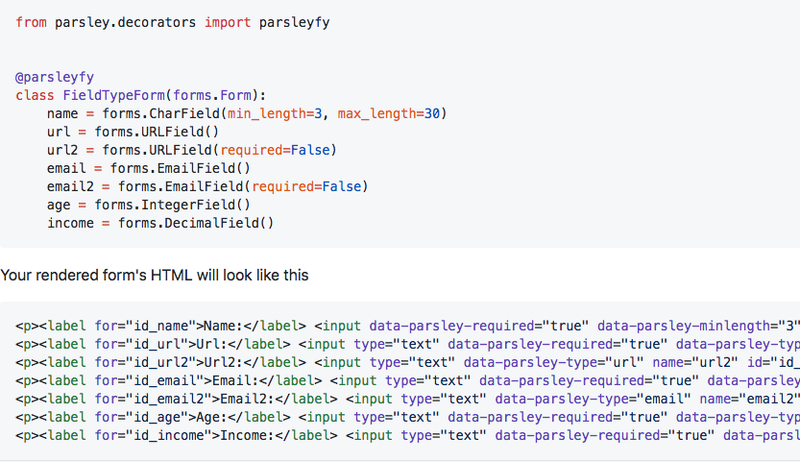 Most databases and Django make its simple. But can we do quickly? 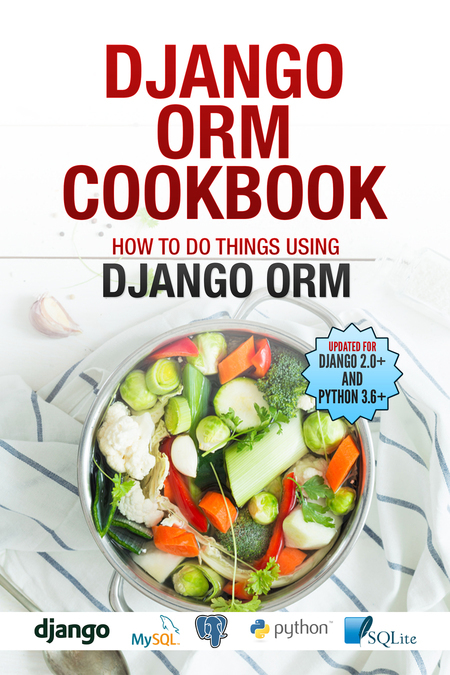 Is Django ORM upto the task? Find out in this post. Window expressions, which allows adding an OVER clause to querysets. 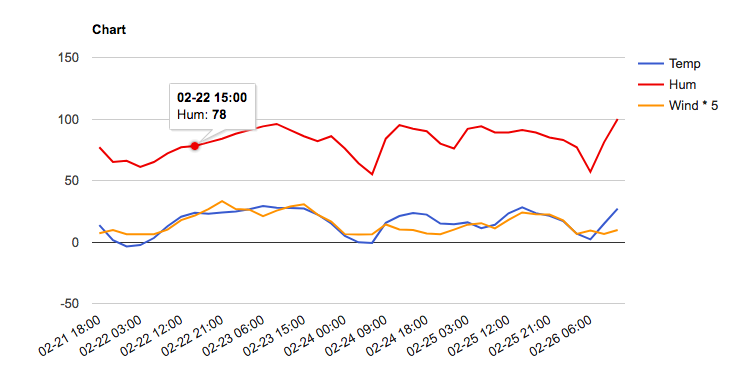 This makes certain analytics queries possible in Django ORM. Find how in this post. args, kwargs, * and ** are frequently confusing. This post does a deep dive into this topic.